Remove plastic safety seal from cap. Twist cap a slight turn counter-clockwise to open shaker holes. 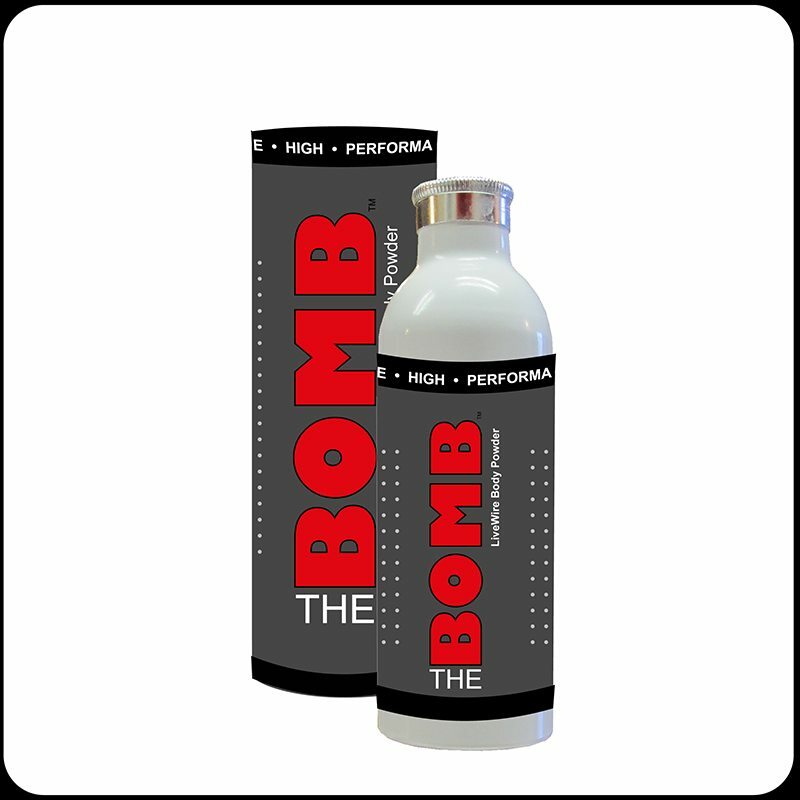 Sprinkle THE BOMB High Performance Dry Shampoo to the underneath side of hair or along part and at roots. With your hands blend powder into scalp until absorbed. Recommended use: in hair in between shampooing, after exercise, camping, hiking, after removing helmet or hat to revitalize, absorb moisture and add volume & texture back into hair. Close, twist cap a slight amount clockwise After Use. Note: You may also want to check out the other ActiveLiving Skin Care Products (THE BOMB).